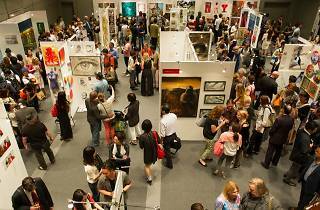 A relative newcomer on the Tokyo art scene, this two-day bash returns for its third edition with a packed lineup of more than 150 participating artists and galleries, converging on Shibuya's Hikarie Hall from over 30 countries. The wares include paintings, sculptures, photos, illustrations and jewellery, while live painting performances and gigs are also set to take place. 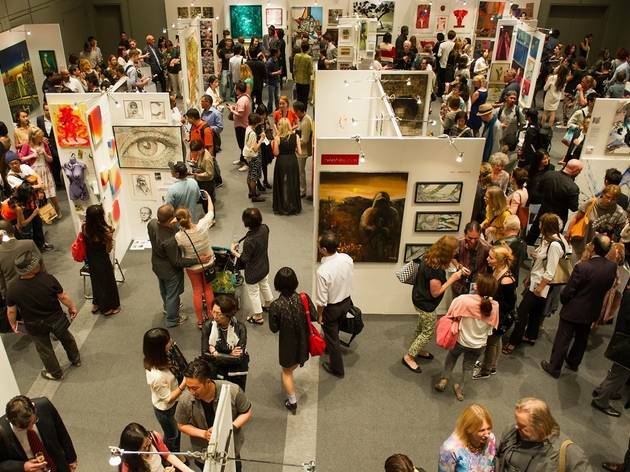 Once released, the full list of exhibitors can be viewed here, while VIP tickets for the Friday night opening ceremony can be purchased here.